The first day we will take a van to Old Town walk around, have dinner, and hit some icon places. 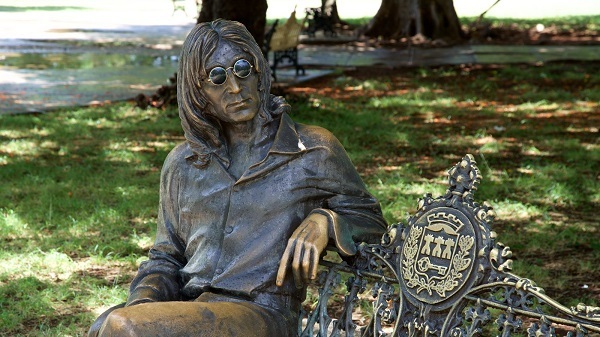 Day two we will have a short ride around Vedado to John Lennon Park and back to the house. From there we can hire a van and either go to the mountains or the beach; about a two hour ride. 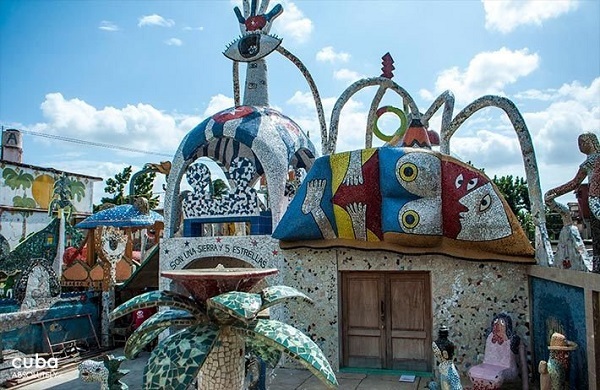 We will go to the Art Factory that night. 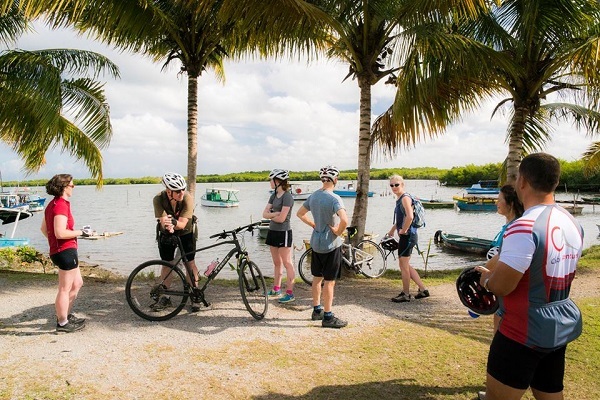 Saturday we will take a short bike ride on the Malecon (too cool), take the van to Casa Fuster, and Hemingway Marina. Then take a convertible ride to Hemingway House. For dinner, we will go to the Yellow Submarine. We can mix in museums and churches too. 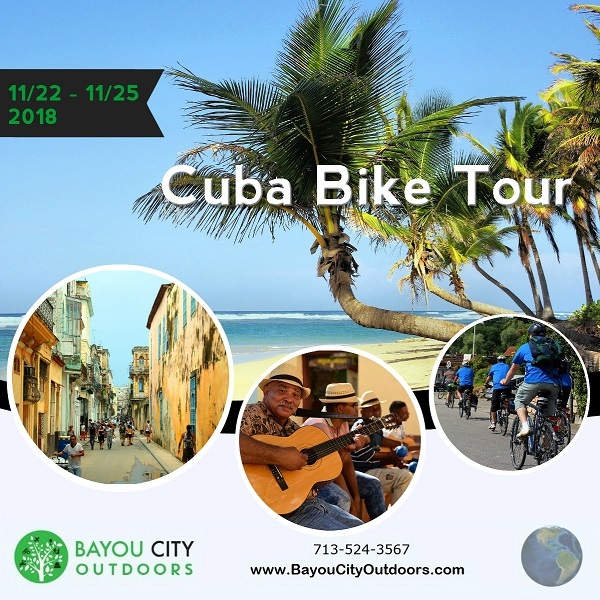 This is a Level 1 bike trip in Cuba. We fly to Fort Lauderdale, and take Jet Blue to Havana. The cost is $1599. It does NOT include the trip to Fort Lauderdale. 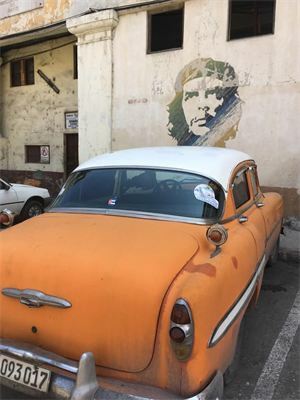 We will have to pay for some meals in Havana, but it is really inexpensive. We need am 50% deposit by July, please. 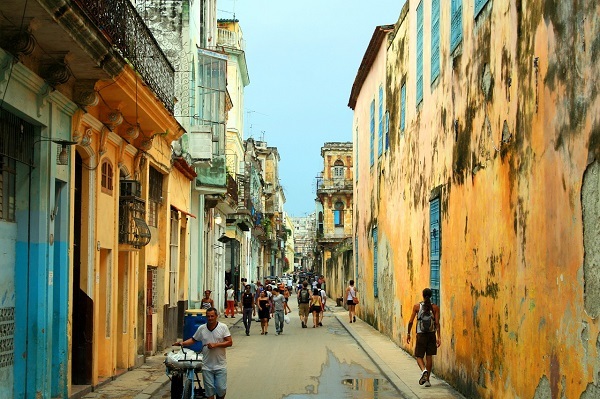 Note: everyone has to get a Cuban visa, but the tour people can help us to get them. Please call Mark at 305-395-1551 to reserve a spot and make payment – tell him you are with Erin, BCO! Dont forget: We need am 50% deposit by July, please.